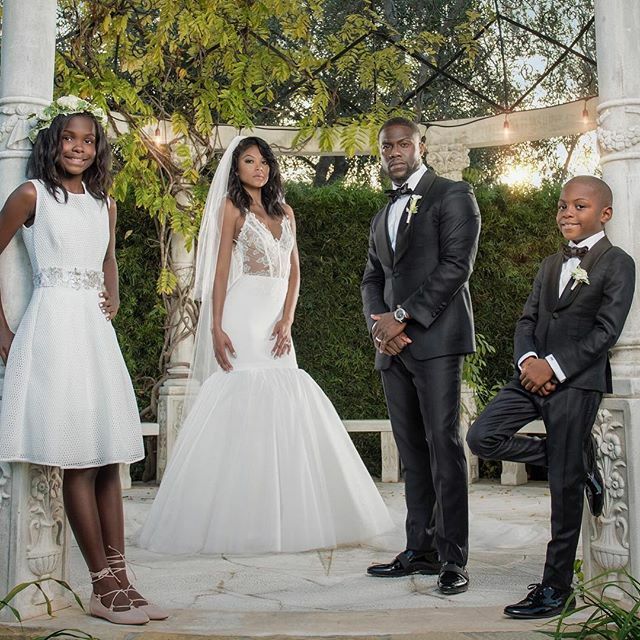 All of the gorgeous photos from Kevin Hart and Eniko Parrish's beautiful dream wedding day. 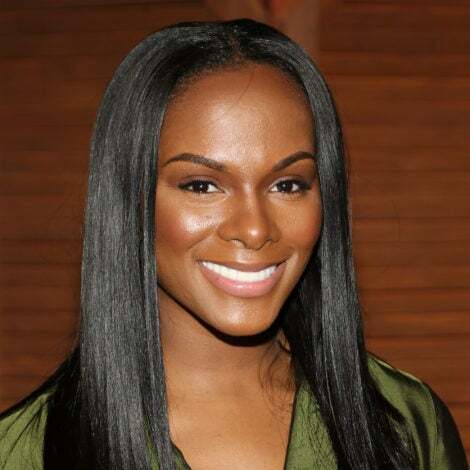 Meet the Harts! 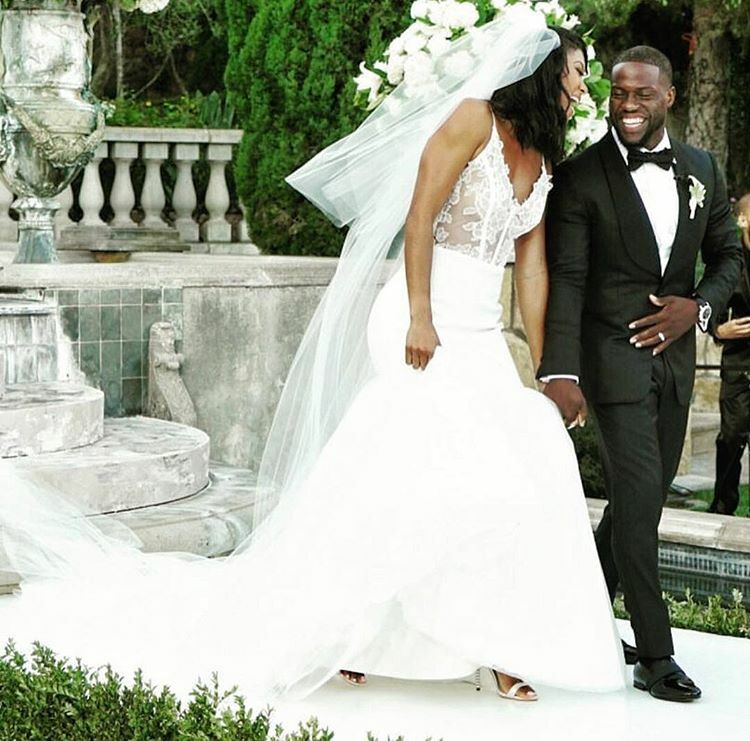 On Instagram, both Mr. and Mrs. Hart are sharing photos from their big day using the hashtag #lifelaughlove, their lovers' motto. 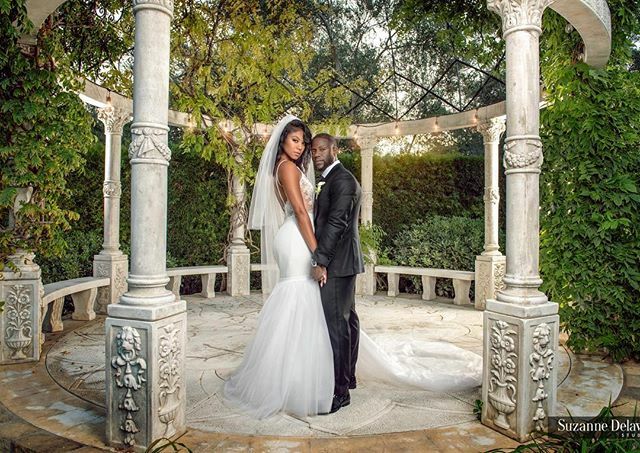 Eniko wowed in this spectacular wedding dress, her first of two for the day, for the ceremony and her bridal portraits. 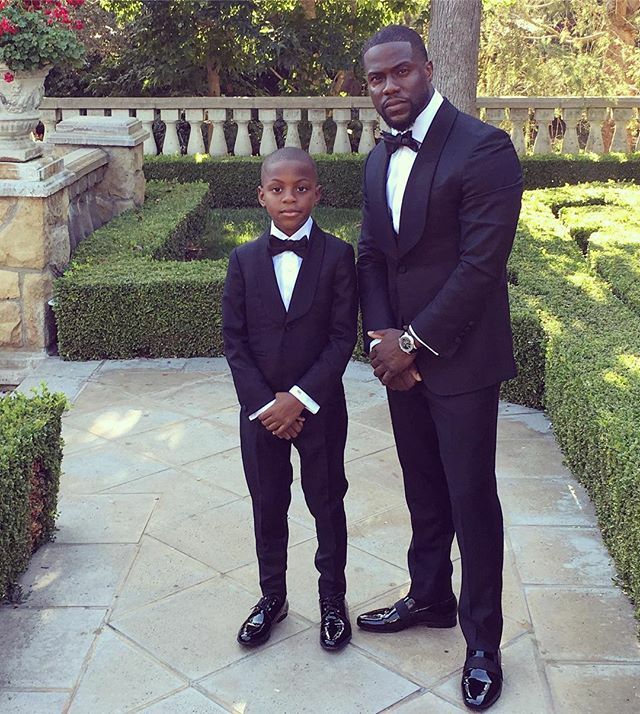 Hart and his son (with ex-wife Torrei Hart) and little best man, Hendrix Hart, pose for the cameras and the moment is too precious for words. Note to self: This is what true love looks like in its finest moment. We can't wait for more photos to come in. A family portrait worthy of a frame on Kevin and Eniko's wedding day, Saturday August 13, 2016. 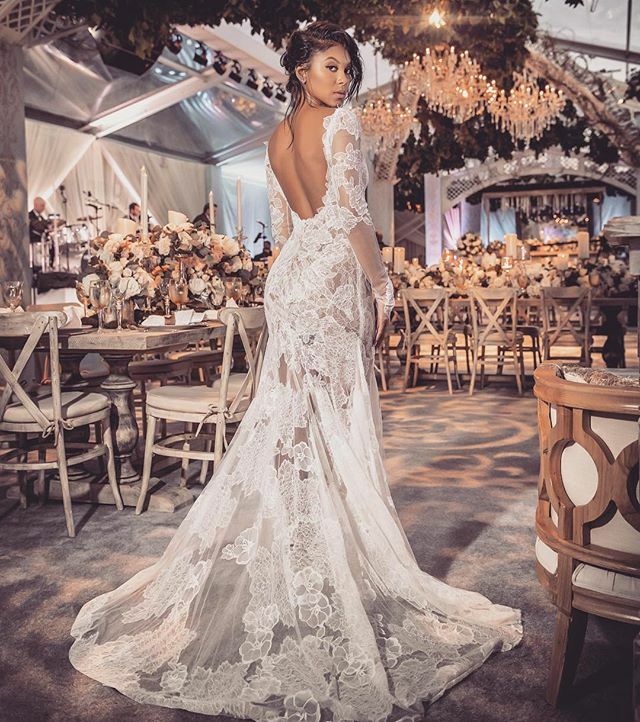 Eniko Parrish, now Mrs. Kevin Hart, wore this second stunning beaded trumpet Vera Wang gown to her wedding reception. It's perfect. 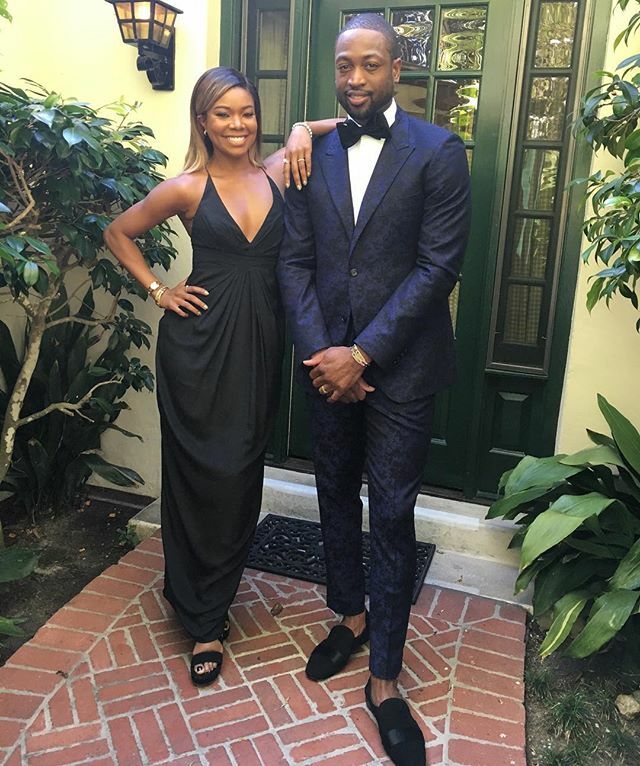 Gabrielle Union and hubby Dwyane Wade were in attendance at the couple's star studded big day. While they didn't share any photos from the wedding, they were happy to show off their wedding style for "wedding season." We love their love! 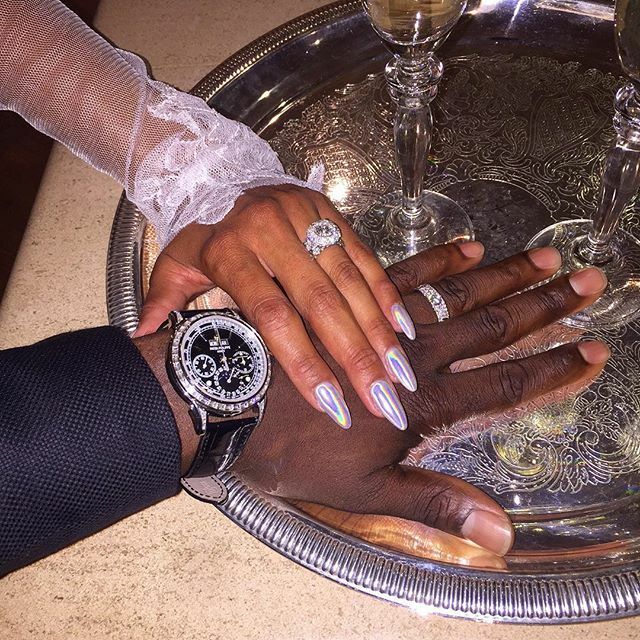 Happy as can be, Kevin and Eniko (with those fantastic nails) took this dope shot on their big day, which the groom shared with the caption "dope pic". 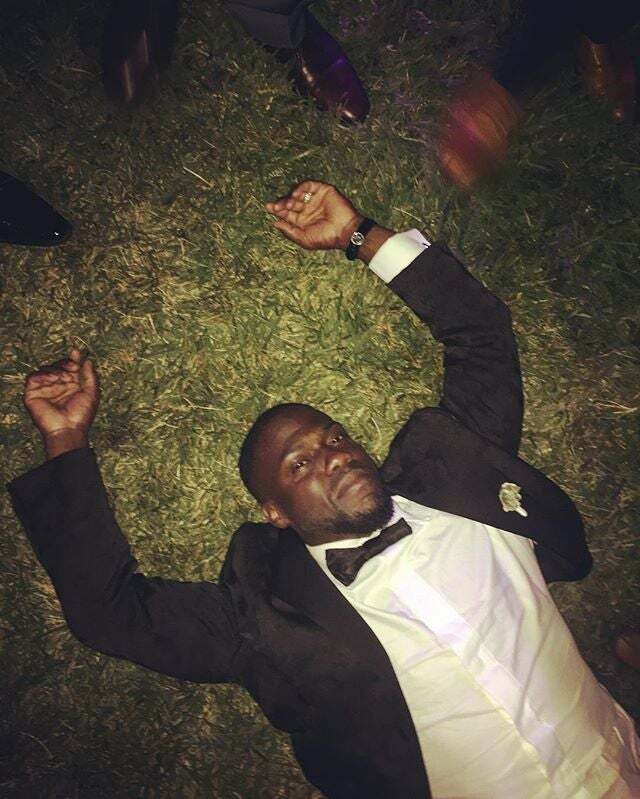 After his epic wedding wrapped, Kevin was all tapped out and high on life. The proof's all in this photo he shared. 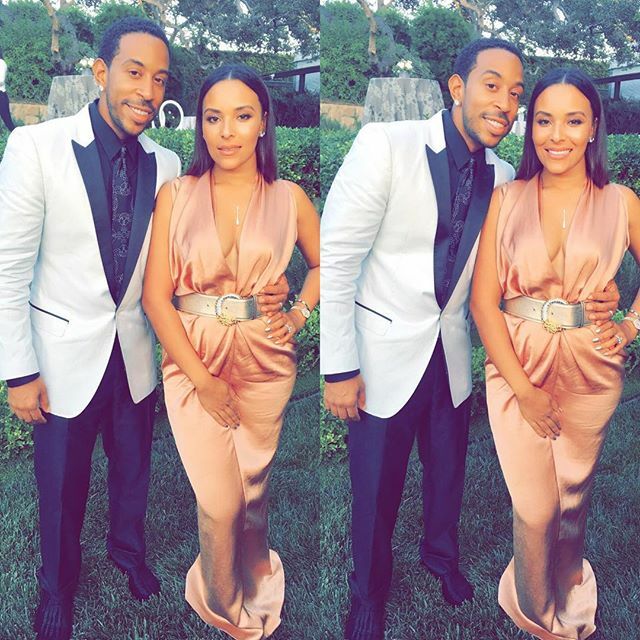 Ludacris and his lovely wife Eudoxie were also there to support Kevin and Eniko on their wedding day. 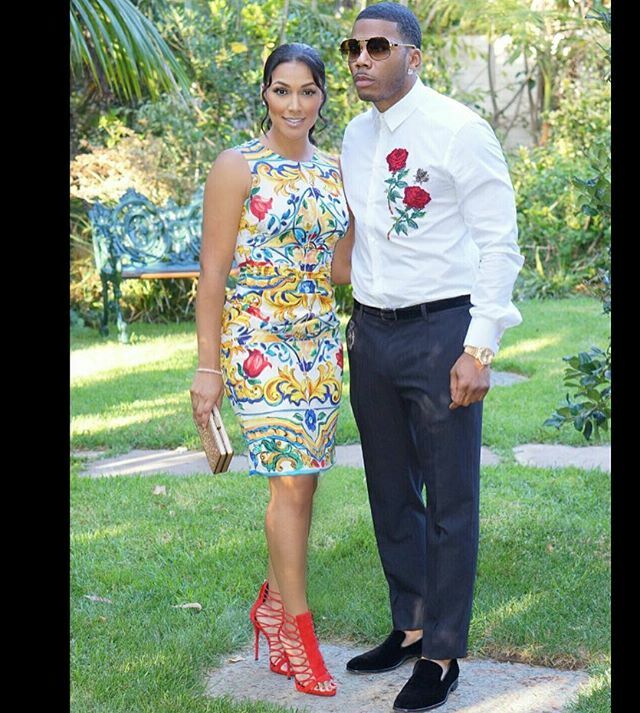 Nelly and girlfriend Shantel Jackson were there to share in their good friend's wedding joy. 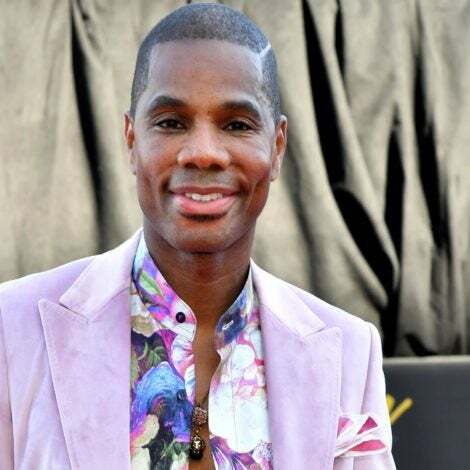 "Me and my Boobie" he wrote beneath this share.